For a successful skiing holiday, rent the accommodation to Combloux which is situated in the mountains Northern Alps, Haute Savoie. This skiing resort is well known for its beautiful surroundings and breathtaking landscape. Booking to Combloux is easy and convenient and can be done either by phone or via our website. Each accommodation shown online is available for rent, just select the date and start date of your holiday at to Combloux to find out the cost. Don't hesitate, now is the time to ski ! The residence L'Ecrin des Glaciers ECUREUIL is located in Combloux. It is composed of 8 buildings, on 3 floors. 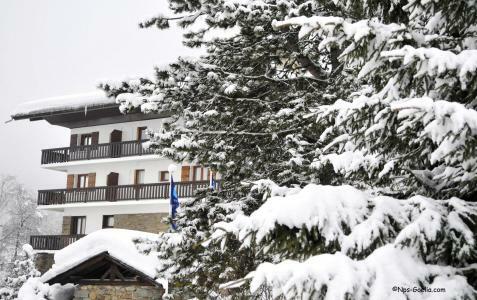 It's situated 3 km from the resort center of Combloux and shops, and between 150 m and 600 m from the ski slopes departure, according to the building. You will take advantage of a tennis court, and will have a private car park. Property made of 2 buidings , a short 17-minute walk from Megève town center. Rochebrune cablecar is to be found 800 meters away. Residence Le Gros is made of 4 buuildings, each with 3 floors. 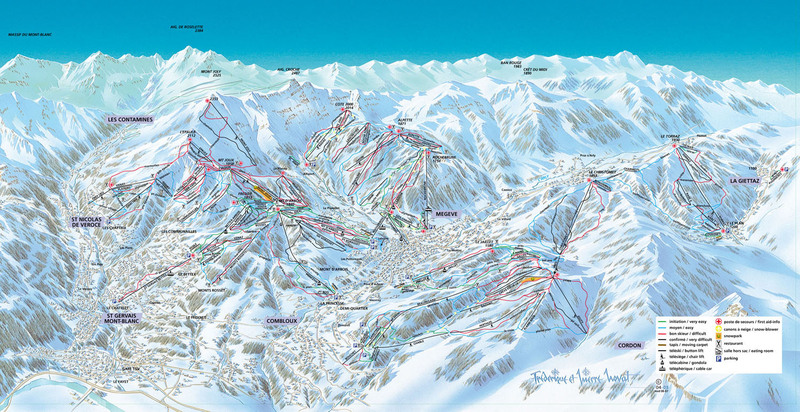 It is located just opposite the Bouchet T-bar skilift. You'll reach town center walking 20 minutes. Residence Les Chalets de Cuchet is a 3-floor property. 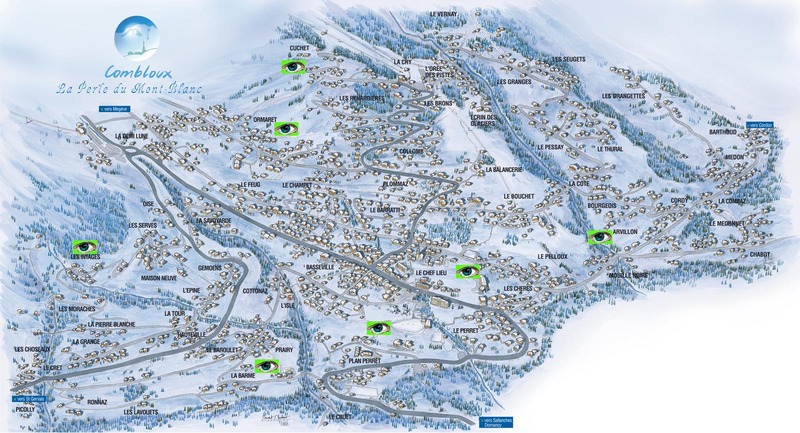 It is conveniently located directly by Combloux slopes. Town center and its shops are to be found a further 4 km away. You'll enjoy the many hiking possibilities and to go to the ecological lake. The residence Les Elwoudis is located 2.6 km from the center of Combloux. It is situated at the foot of the slopes of La Cry. You will have a beautiful view on the Mont Blanc. The residence La Cry is situated 100m from slopes of Combloux and it is located 3km from Combloux and its shops. Residence is composed on build on 3 floors. The residence Fontaine Désir is situated in Combloux. It is composed of 3 floors of 2 levels, with a wonderful panorama on the Mont Blanc. It is situated 4 km from the village center and shops, at the foot of the ski slopes.